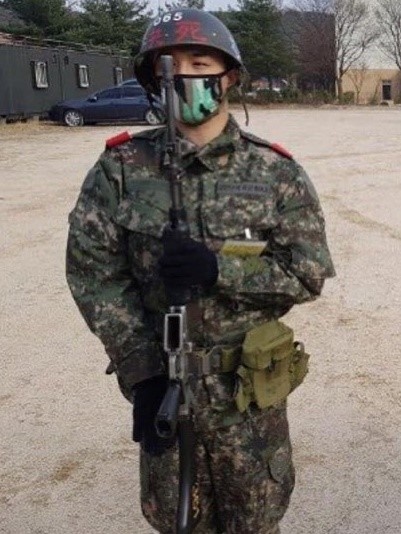 TAEYANG, member of the Big Bang, was decided to go a military life as an artillery. Currently, TAEYANG, who is the status of the army recruit, finishes the basic military training for 5 weeks until 18th, and then receives and assigns troops to the 5 artillery brigade of Gangwon-do Cholwon from 19th. 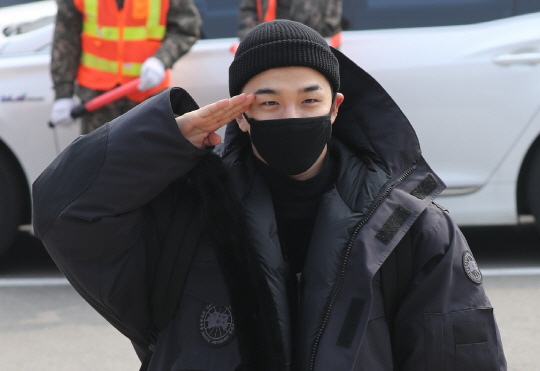 Prior to that, TAEYANG entered the 6th Division Cheong-seong Troopers Recruitment Corps of Gangwon-do in the afternoon of 12th. 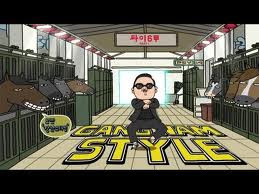 From then on, TAEYANG has been occasionally communicating information such as how to receive training through the division's recruitment team's web community. In addition, the Big Bang has released a new song 'Flower Road' at the same time as entering the army, and communicated greetings to the fans. TAEYANG raised public interest by raising a wedding ceremony with actor Min Hyeo-lin.